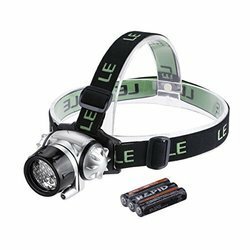 Versatile headlamps.hybrid headlamps available in standard version to reduce bulk or in belt version to reduce weight worn on the head. We deal in chargable battery and led bulb headlamp. 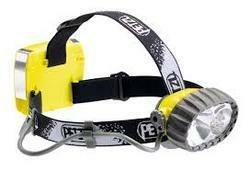 The HL-200 EX is a hands-free headlamp. This headlamp securely grips your hardhat, leaving you hands-free for whatever your job demands. The light features an adjustable angle, as well as high and low light modes. GE Lighting is one of the largest suppliers of light sources in the world. GE offers a full range of GE Automotive Lamps operating on either 12V or 24V systems. The automotive range produced in Europe is sold all over the world, both for original equipment use & for use in the after-market. - Waterproof down to -5 meters. - 5 LED housing (one lighting level ). We are Suppliers of Major OEM Light brands in India for 2, 3, 4, 6 wheelers. Rectangular flush mounted headlamp. Semi sealed replaceable bulb type. Anti corrosive plastic light unit. Precisely designed lens with optical quality glass. Abhijeet Dies & Tools Pvt.Ltd. A high-intensity discharge gas light source is free from filament breakage susceptible to vibrations and ensures double the product life, triple the brightness of halogen lamps. This custom painted head lamps will give a new look to your car and it is very attractive.